Courtesy of Cami M Marley, Century 21 Sweyer & Associates – Landfall. Please, send me more information on this property: MLS# 100160197 – $284,900 – 4819 Whitner Drive, Wilmington, NC 28409. 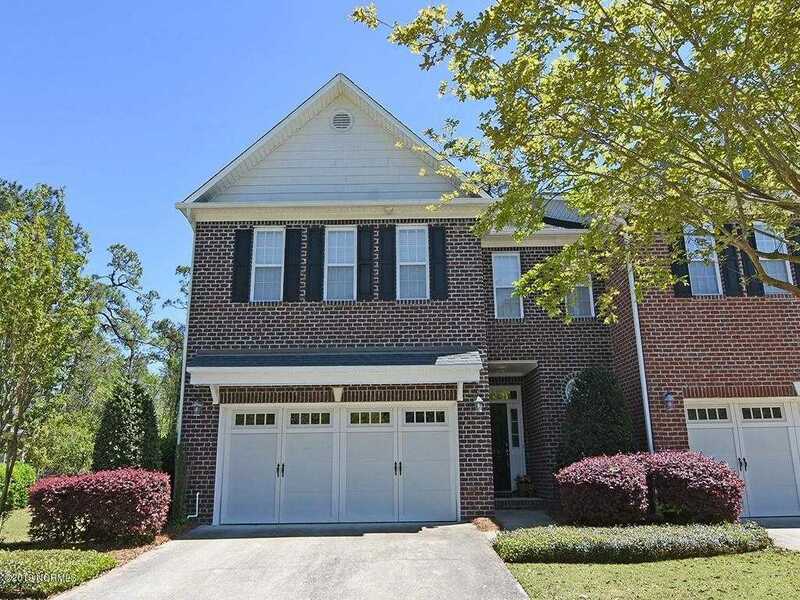 I would like to schedule a showing appointment for this property: MLS# 100160197 – $284,900 – 4819 Whitner Drive, Wilmington, NC 28409.